This week on the DWITW podcast, Elise Herzing offers guidance as we take a look at what wisdom literature is, where we can find it in Scripture, and how a deeper understanding of ancient metaphors can affect and direct our everyday lives. 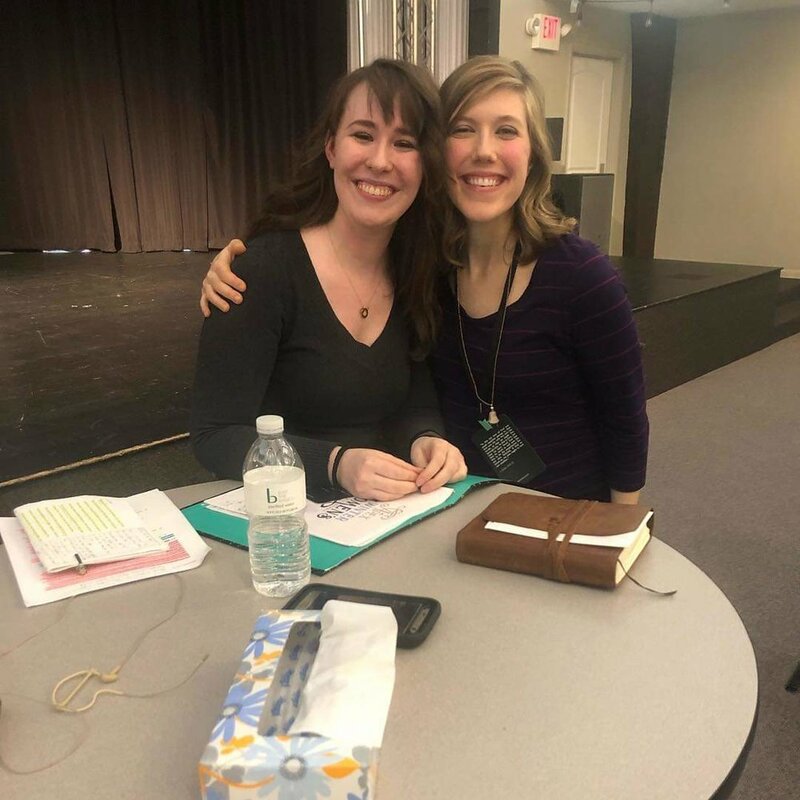 Elise Herzing wants to live in a world where the children of God are confident in their identity and fight side by side for justice for the oppressed. When she's not guzzling tea and fighting against infant mortality, you can find her reveling in God's nature or watching exorbitant amounts of Gilmore Girls. One of her favorite Scriptures is Ephesians 5:8-14: "for at one time you were darkness, but now you are light in the Lord. Walk as children of light (for the fruit of light is found in all that is good and right and true,) and try to discern what is pleasing to the Lord. Take no part in the unfruitful works of darkness, but instead expose them. For it is shameful even to speak of the things that they do in secret. But when anything is exposed by the light, it becomes visible, for anything that becomes visible is light. Therefore it says, 'Awake, O sleeper, and arise from the dead, and Christ will shine on you.'" Explore her other favorite Scriptures and get to know her on Instagram at @eliseherzing.